Its no secret that i do enjoy a subscription box or two and conscious box has to be one of my all-time favorites. They have a great mix of beauty, household and food items which i genuinely enjoy every time. It takes me about 2 hours from opening the box to have gobbled all of the snacks and i usually end up purchasing at least one of the items again. 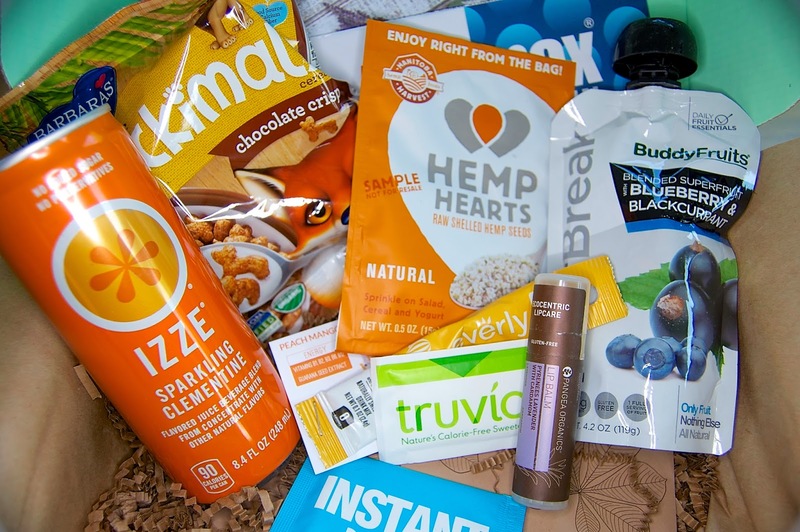 All in all its a great subscription box to get if you're feeling uninspired in beauty or foods, especially if you have dietary restrictions, it makes it such a treat! There are gluten-free and vegan options and range from $6.95 to $19.95 per month.